The classic shoebox diorama is a childhood rite of passage. 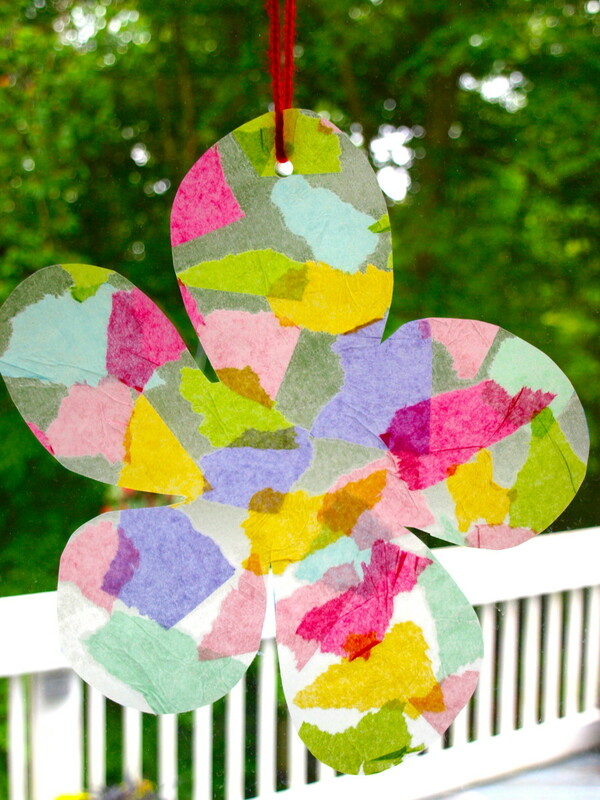 Although it can be used for schoolwork, your children may enjoy making them just for fun. Make one with your child today using this step-by-step tutorial. 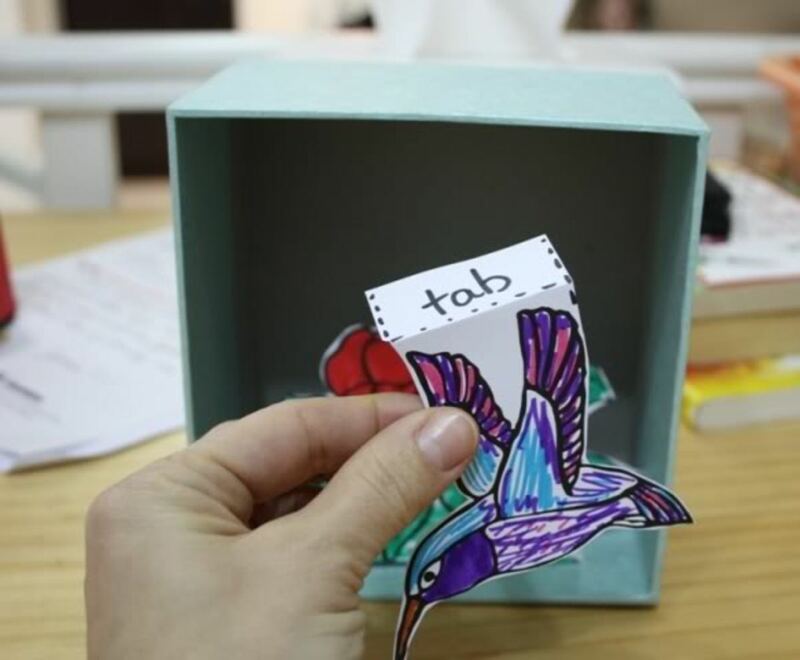 All you need is a box of some type, some paper, scissors, glue, and basic art supplies such as markers or crayons. The base can be anything— the traditional shoebox is only one option. We tend to use tissue boxes because we always have those on hand. 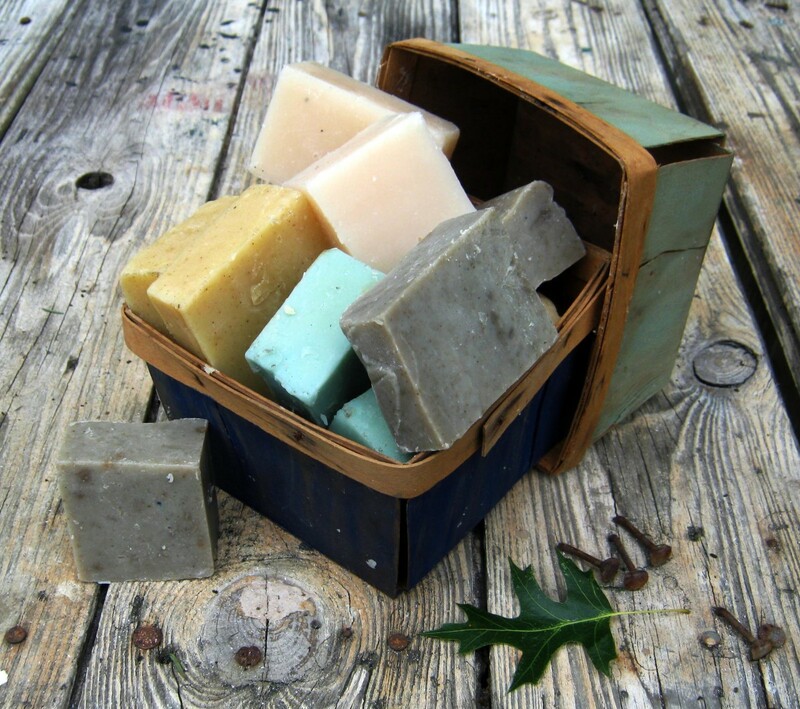 Look around your house and especially the kitchen for any kind of reusable container— cardboard, plastic, or tin. Think creatively! Odd things such as a cookie tin, a juice can, or a plastic ice cream bucket could make for an original diorama. Look at this one using a paper plate! Almost anything can be used. The simplest background could be colored paper: green for grass, blue for sky, brown for earth, blue for water, etc. You could also get creative with patterned papers or draw your own. Use coloring pages printed from the Internet to make figures for your diorama. Search for "[your topic] coloring pages" in your favorite search engine. Here are two really nice sites: Edupics and Kids Coloring Pages. Color your images and consider how you want to mount them to the diorama. Below is an example of a coloring page I printed for free from Coloring Castle. I drew in tabs based on where I wanted my figures to be located. 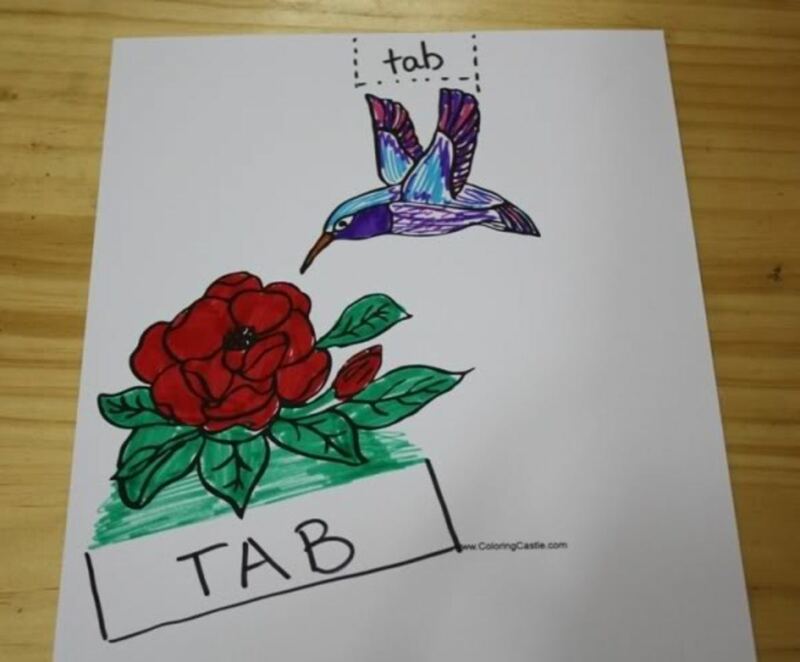 If you want to mount a figure to the bottom (which is where I want the flower to be), then leave a one inch tab at the bottom of the picture when you cut it out. 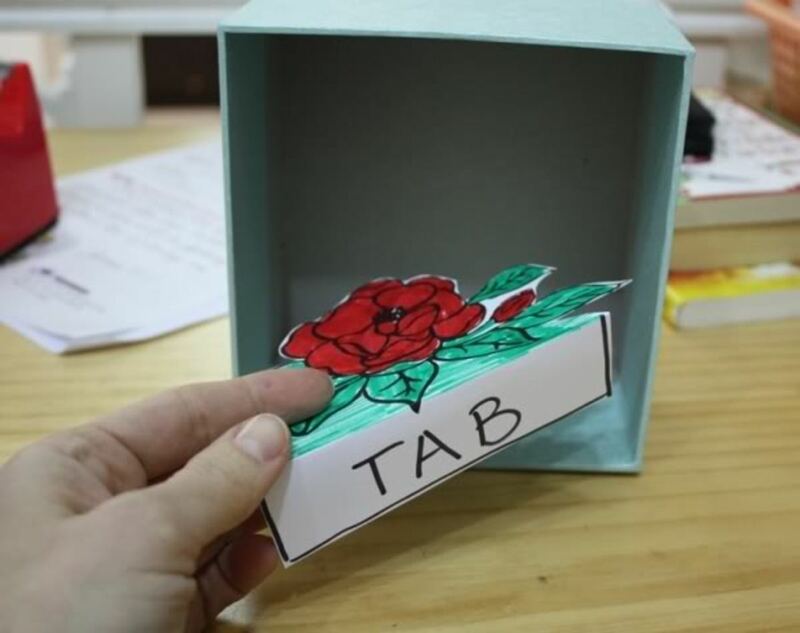 Fold back the tab, and glue it to the bottom of the diorama. If you want it to hang from the top, add a one inch tab to the top. Another variation is to use string, yarn, or ribbon to suspend objects from the top of the box. In this way, they will swing and give more of a dynamic effect. And of course, if you want a figure to come out from the side, leave a tab on the side of the image. Or look in your toy chest for small figurines that would suit. Or build something from Lego blocks or Sculpey clay if you don't have quite what you need. Plan your placement of the figures. Once you're sure of the placement, glue them on. I like to use rubber cement so that if something is not quite right, it can be repositioned. If all of your figures are inside the box, you may want to cover the opening with plastic wrap. For underwater scenes, this makes a more realistic finish. comes from Greek roots di (through) + orama (that which is seen, a sight). Its use, meaning "a small-scale replica of a scene," dates back to 1902. Print and color these wetland, desert, and rainforest freebies. This full color PDF has both figures and backgrounds. A full color PDF with astronauts, a space background, space shuttle, and lunar lander. 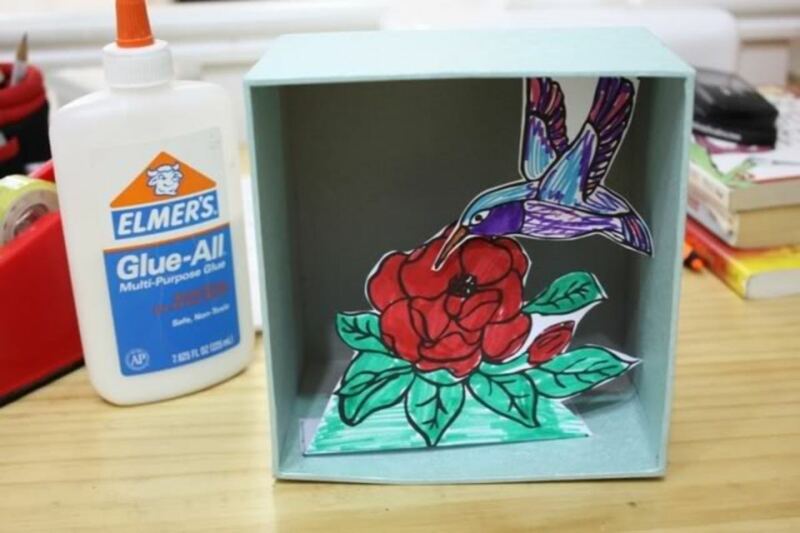 Just cut out and glue into your box. One Busy Mama presents a delightful tutorial for making a theater style diorama. The figures can be moved with pipe cleaners that stick out on the top of the box. Very, very fun! A great idea for reusing a cardboard box. I love how this was made completely by children. The backgrounds were drawn by hand and the dinosaurs were molded from rainbow clay! Another ocean scene, but this post from Homeschool Creations is quite original— plastic canvas sea fans plus Playdough coral. This three tiered scene is a wonderful explanation of the layers of the rainforest. This ambitious project makes a big impression! Glean some ideas from the photos and directions. Dover's cut-and-assemble models are make dioramas easy. Just cut out the full color shapes which are printed on cardstock. Follow the assembly directions to create your 3D models. These variations don't require a box at all. Large sheets of paper, folded into 3D shapes, are all that's required. The pyramid diorama is also called a triarama. This how-to walks you through the steps with photographs. This shows a possible triarama comparing two seasons in one habitat. Another example features a train ride across Canada. A very clever idea! 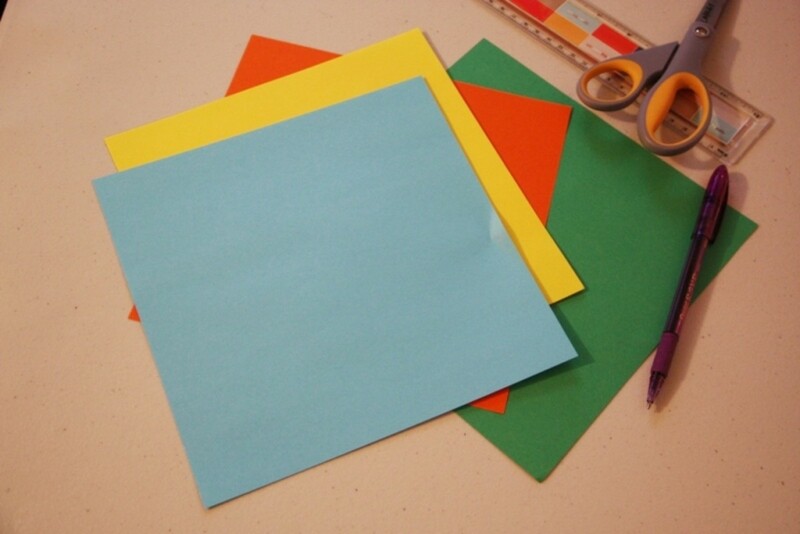 Use a file folder (or other sturdy cardstock) to make a pop-up scene that can be folded flat for storage. This wikiHow article of 9 steps (with pictures) shows how to put yourself into a pop-up scene using photographs! Very, very neat! The images are photos of projects here were taken from Scholastic Books, which have such neat papercrafts, and they are so easy! Just copy the templates, color them in, cut them out, and assemble them. The books are meant to be photocopied rather than consumed, so you can use this book over and over. this is awesome this will totally help me. what about people dioramas ? Thanks for the tutorial! I plan on sharing this page with my readers. Great idea! I think I will try it. Very creative idea. Good for kids. fascinating lens, full of ideas! Thanks! What fantastic ideas and resources - a great tool for children to have fun and learn at the same time! Love the 3-D pyramid. We'll have to try that. We always end up doing animal scenes. Very woderful and creative idea,gret work.You have done a very hard work,I think!athank you very much for sharing this great ideas!! Our grandkids love this stuff and I suspect so does granny. 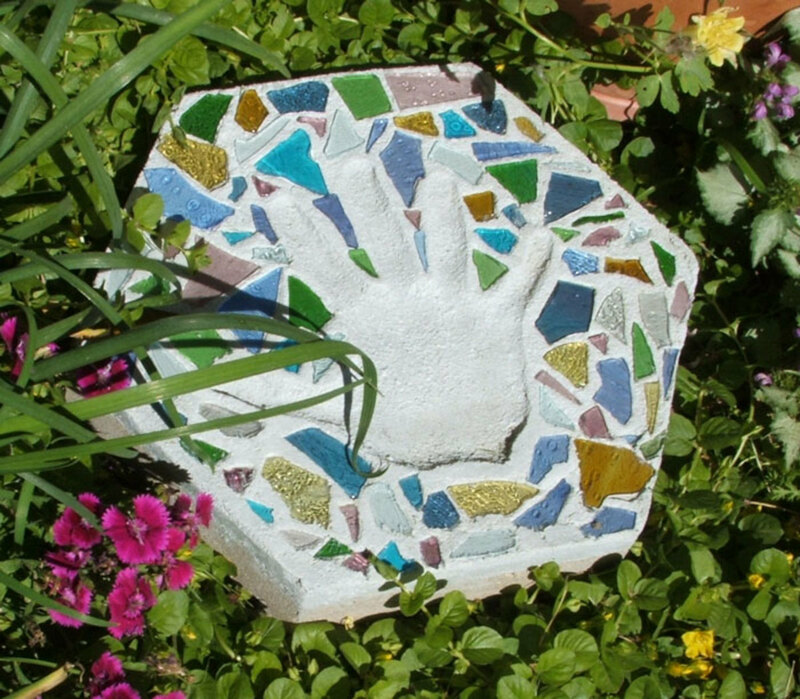 These are wonderful projects for children to do during the summer months. 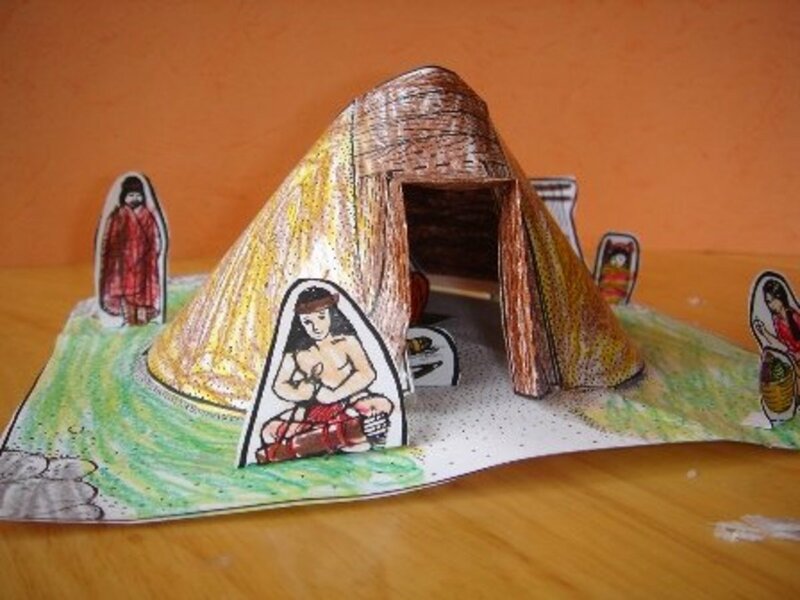 Parents could use them to keep children engaged in reading and them making the story into a diorama to keep them focused on their reading skills. I used to do these for my kids summer reading projects. You have some good ideas here. Awesome lens! 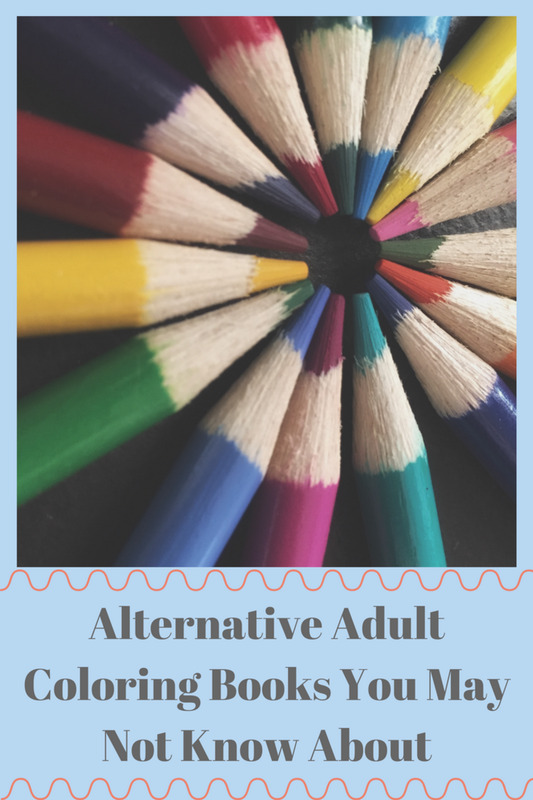 I passed it along to my kids to use some of your creative ideas for school:) Thanks! This is a wonder, creative idea for kids. Your pictures truly add a great deal to this article. Enjoyed. I just stumbled upon this lens at the perfect time! My son is preparing to do his first ever diorama for school! Thanks for the great tips. Ha, quick simple way to make one of these. I used to use play-dough for them too, just to add to the realism. You gave lots of great ideas here. It looks like a lot of fun! Jimmie, Jimmie, Jimmie. Your lenses make me smile! Someday I hope to do a dioramma lens as well. Just wanted to stop in and say Hello and thank you for all of your good works! This is an excellent lens on making diorama. It has great instructions amd pictures to help. Thanks for sharing. Oh, I love these! I used to make dioramas when I was a kid. 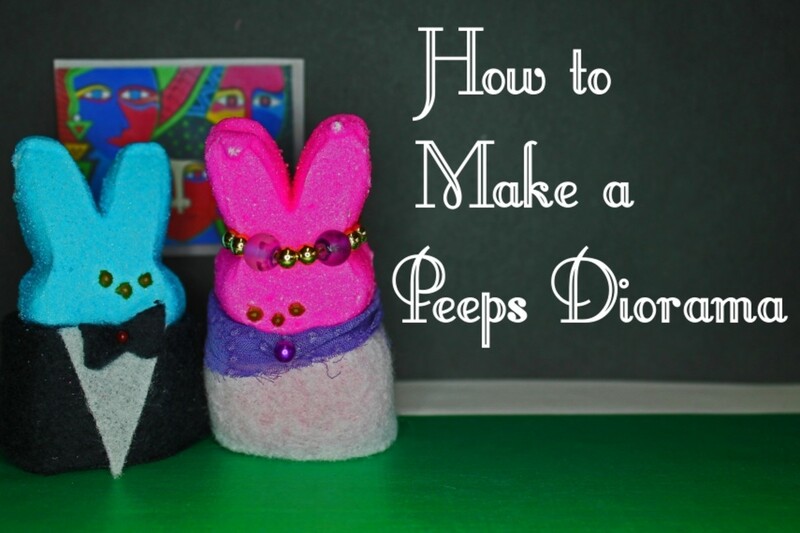 What fabulous tips for making dioramas! They were always such a fun project for school. What a great lens! Some great ideas here, thanks! I remember making these at school long ago. Nice lens. Fun project. Kids enjoy making these. 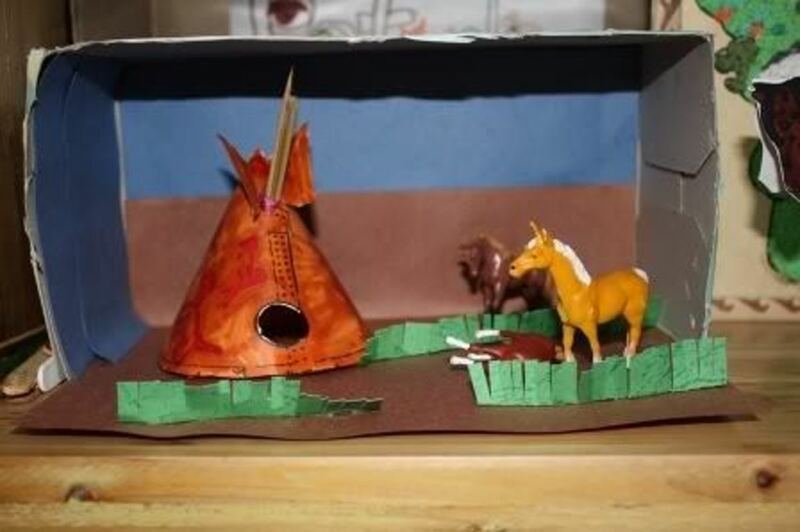 A shoe box diorama let students showcase their creative skills. 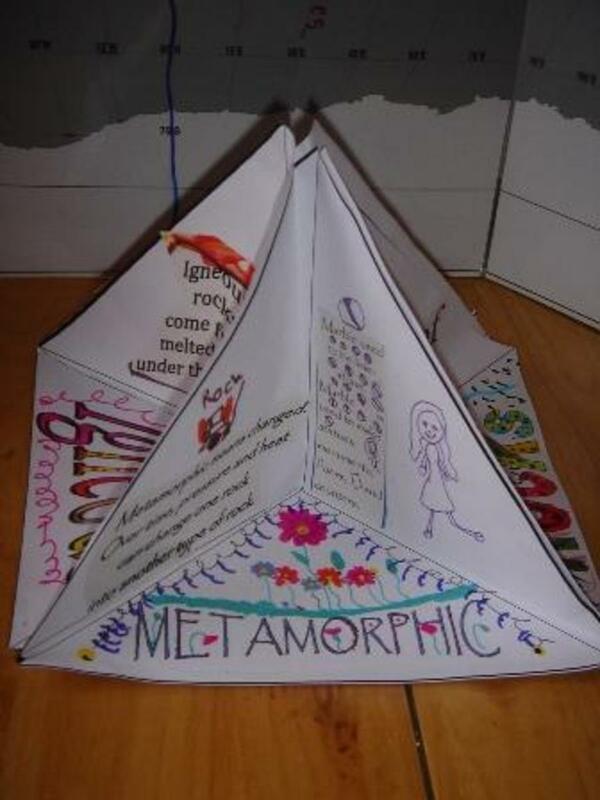 I wonder why school teachers never ask their students to have this project nowadays. 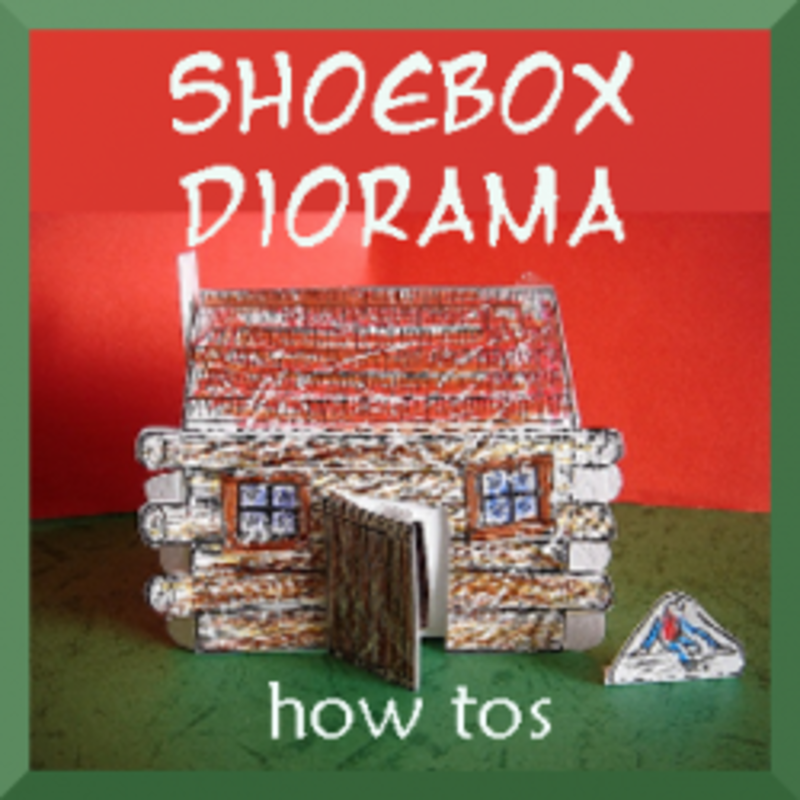 Thanks for the directions on how to Make a Shoebox Diorama, itâs very helpful! second visit to take another look, this time can leave you a blessing. Great lens. As an artist this gives me lots of ideas for 3-D paper sculptures/models. Thanks! I'm sending this link to the parents of my second graders, so they can get some ideas. Your information is simple, and interesting. We're making animal dioramas, and if I can figure out how to do it, I'll send you a couple of photos! I remember doing these in school. They were so much fun. I met a university student from Germany who made very elaborate dioramas as an artform, they were quite spectacular! I enjoyed your lens on this subject, I am looking for Squidtastic ideas to share with my granddaughter:) thanx! OMG Id forgotten these even existed! Lovely idea for my neice &amp; I to do together. Many moons ago, when I was a little kid of elementary-school age, I attended a Vacation Bible School at a local neighborhood church. We made shoebox dioramas and I chose to copy a scene of Washington DC with the reflecting pool and the Washington Monument. It was fun and educational. I'm almost age 60, and I still never made it to Washington DC, but at least my diorama taught me some history! I used to do diorama when I was a kid specially when I'm in primary school as part of my project. But I oftentimes do it now but to share my knowledge about it, I used teach and help my little brother, sisters and the kids on kindergarten school here in our place. Been along time since I've seen one of these. 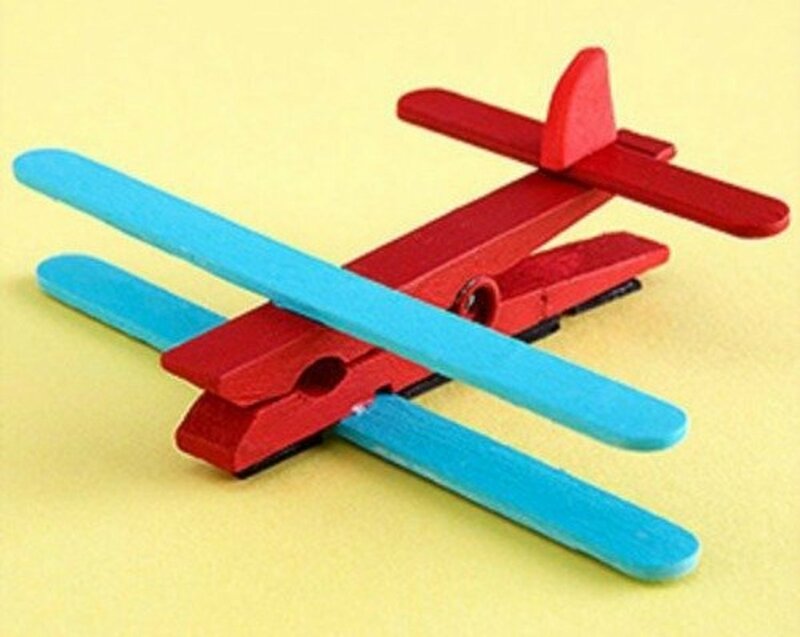 Boy this sure brought back memories of making these in school. Thanks for the very nice instructions and resources. Blessed by a joyful angel. Yay for homeschooling! We do the same with our children. Great crafts! omg I made these and school and totally forgot about them! thanks for reminding me about a project i had so much fun at and the great ideas! I remember making these when I was a child. Nice article! Some fantastic ideas. Well done. 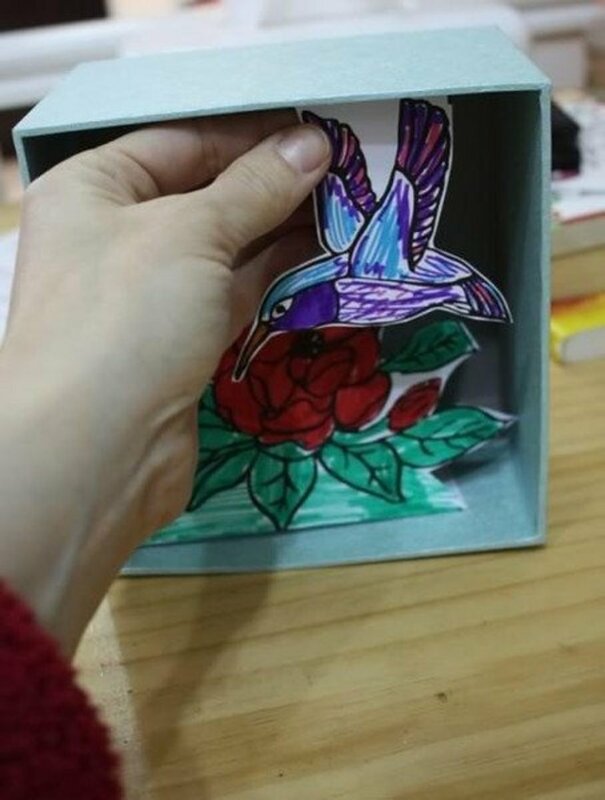 Hi nice shoe box craft,look like fun for the whole family. My children and I love doing dioramas! Good memories of making a dinosaur diorama in a shoebox. I'm always looking for different things to do with the kids. Great idea, thanks for sharing. A great tutorial. Wonderful lens. This was fun when we had to do it for school. Wow! I wish this lens was around when I was busy helping my kids with those. :) Great and very helpful lens. I have done my share of dioramas. Helpful lense! A wonderful activity for parents and children to do together. Well done ! I remember doing these in middle school as a kid. 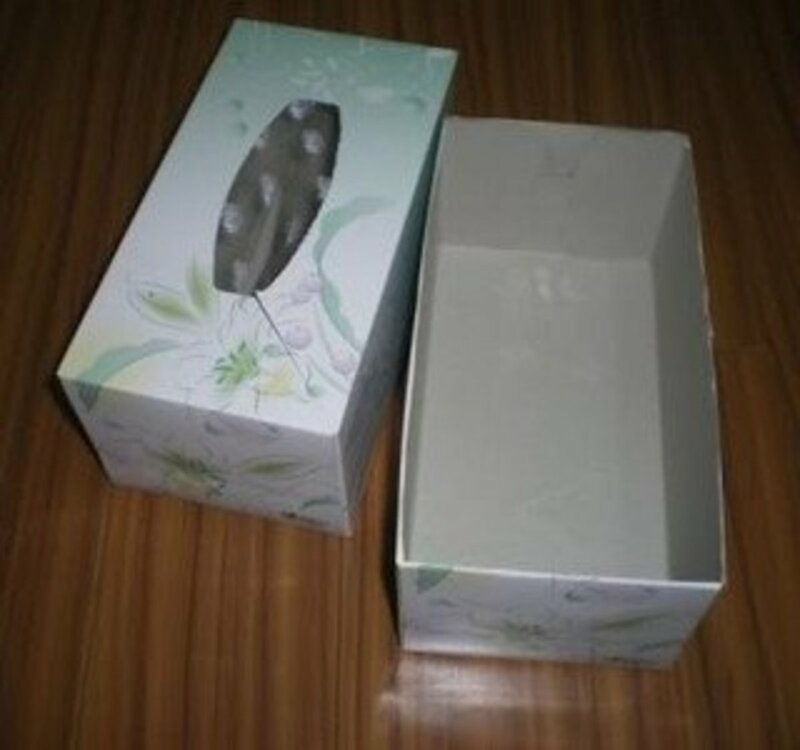 Technically, that's a tissue box! Wow, this is great. Just wandering how to reproduce these in real life. woaa! this bring back to my childhood days! Love it.. (maybe I'll do these projects quietly in my bedroom later! ) Great lens! I know I did one of these as a kid but I can't for the life of me remember what it was. My daughter, who attends a Waldorf school, will be doing one in the 4th grade. Thanks for a great lens! so cool. I made these in school 40 years ago! What wonderful creations and so inexpensive. Excellent for school projects. These are so neat. i made one for my niece when she graduated high school and filled it with some of her things I had saved from her child hood. Great explanation of how to do these. i wish i had done these as a child. Interesting, now though, I'm creating something similar as an adult. I hope I'll have some completed this year. Did some of this when I was a kid. Brings back fond memories. I may start again. Thanks. Never thought of doing this before! 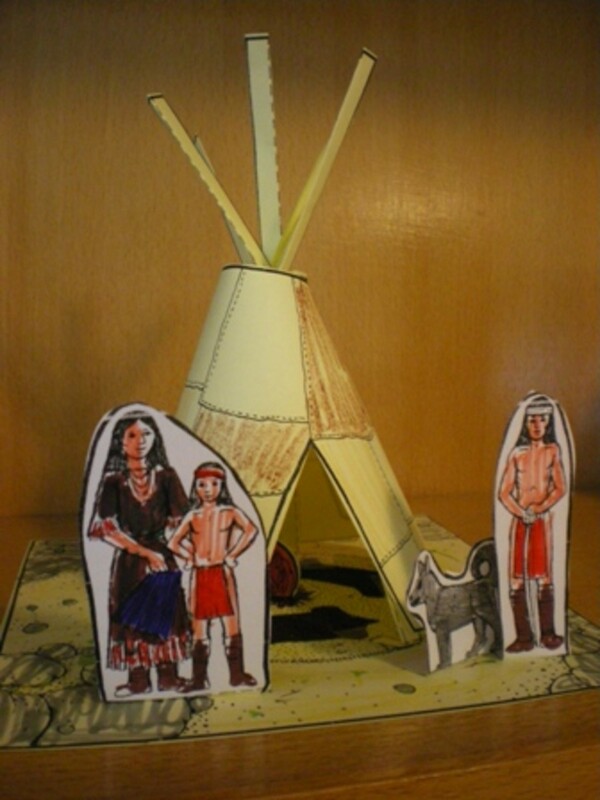 Hey, I love the tipi diorama! Glad I stopped by, and blessed again! My grandchildren love to work with me on projects. Thank You for offering ideas that will send us on another path of creation, together. very cool indeed, enjoyed my visit this morning, thank you. Great lens! I was not familiar with Diorama until I stumbled upon your lens. I think this activity is superb for children and their education. Something about building, coloring, and my favorite~creating an idea is practical and great for kids! Thanks for sharing it! Great ideas for the classroom. I think making a Christmas diorama with my granddaughters will be a fun project for this holiday season. I was tasked with teaching at a winter camp at the last minute this break and I've been trying to come up with ideas for the kids. How fortuitous that I'd come across this lens! Thanks! 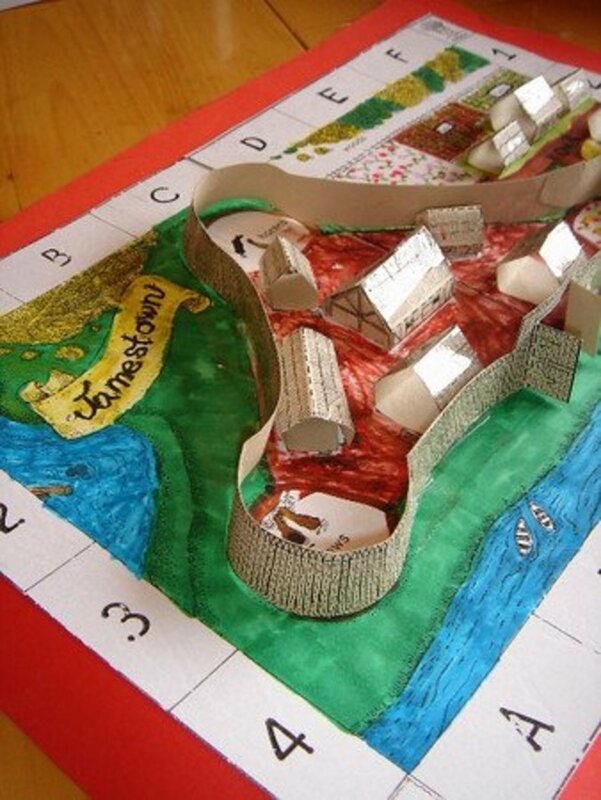 I have used this project in my classroom for years. Kids love doing them and at the end of a unit we have a party with the parents to celebrate. Thanks for sharing this. You have provided many new ideas for the idea. A great lens to share. Nice! Squid-liked! Great ideas for the upcoming holidays with my kids, thanks! I remember doing these 'kleenex' dioramas as a child, thanks for the trip back in time! 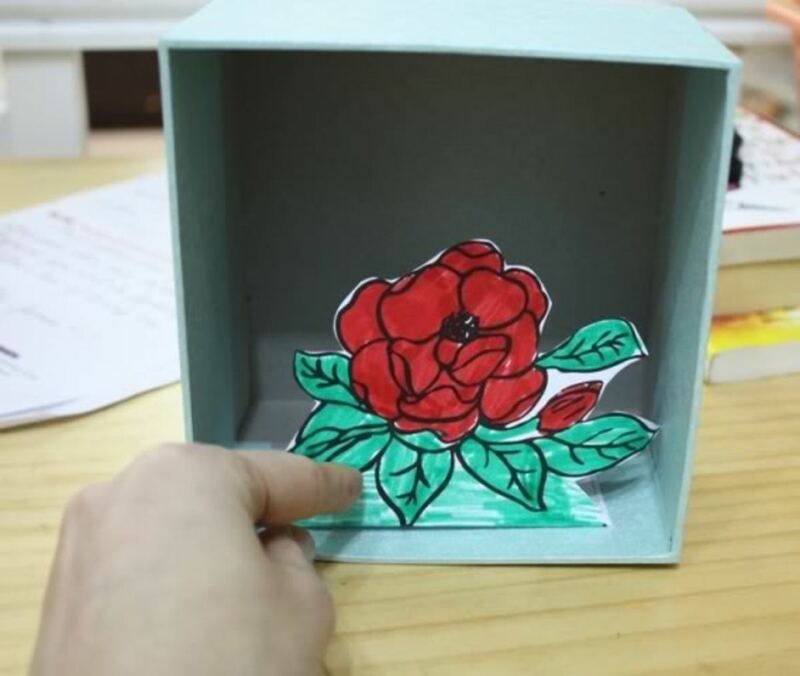 There is really no limit to the adorable miniature scenes that can be made in an old kleenex box, all you need is the creativity! Great article you've written and terrific set of resources. Dioramas are fun learning opportunities for kids! Gosh, I forget all about these. Thanks for reminding me so I can do this with the grandkids. 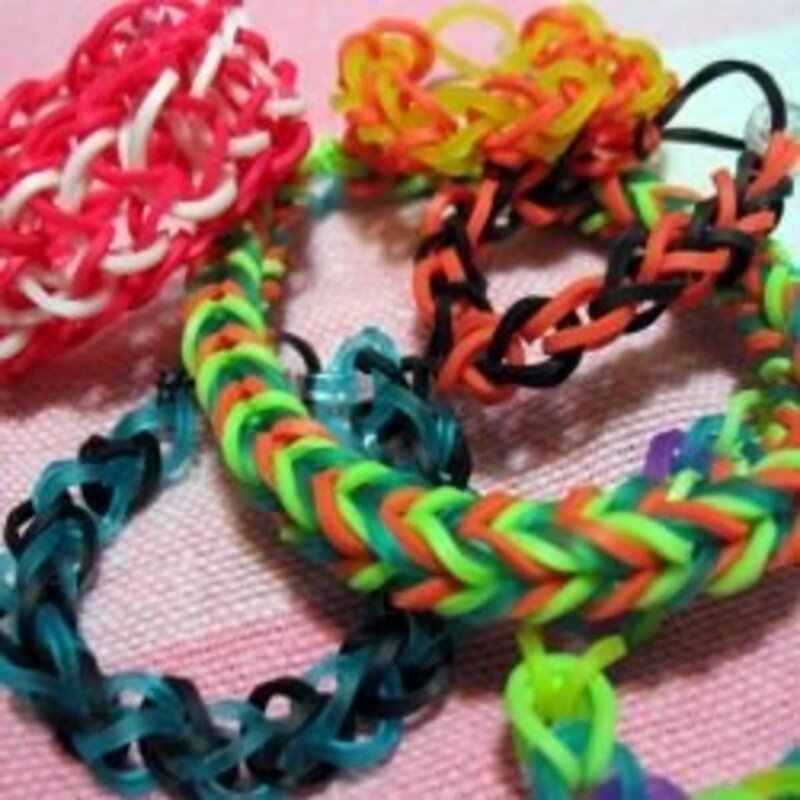 i remember making those for school. they are pretty cool to make. brings me back to my childhood! i'll have to do these with my nephews :-) great lens! I remember doing similar project in mt grade school days, thanks for bringing back such great memories.